Sleep – perchance to dream. Or not, as is the case for a large amount of Canadian workers, according to a recent report from Accountemps. 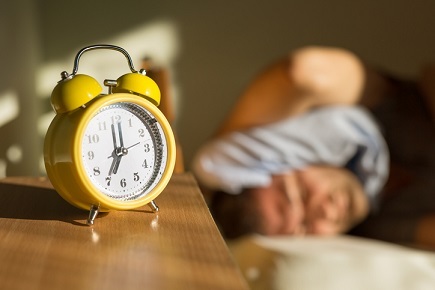 Almost four in 10 professionals (39%) often lose sleep over work, with an overwhelming workload, a looming business problem and strained colleague relationships cited as the main causes. “As business needs evolve to keep pace with an increasingly connected and mobile world, it can be challenging to leave our professional lives at the office,” explained David King, Canadian president of Accountemps. Out of the 500+ workers interviewed, 18% of employees lost sleep over worrying about losing their jobs, with a further 12% adding that they simply don’t get on with their boss. Employees aged between 18-34 years old are more likely to be kept up by an overwhelming workload or long hours, compared to those ages 35-54, at (52% to 43%).